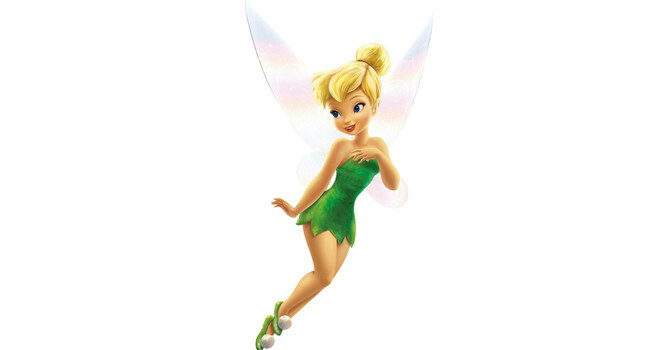 Wanda Venus Fairywinkle-Cosma (voiced by Susanne Blakeslee) is Timmy Turner's godmother in The Fairly OddParents. 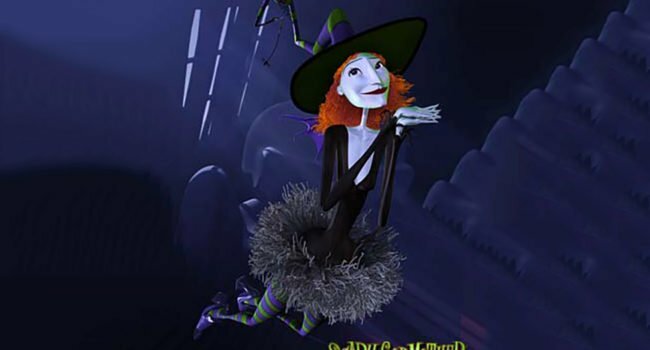 She tries to be good influence on Timmy by preventing him from wishing for things that could be disastrous. 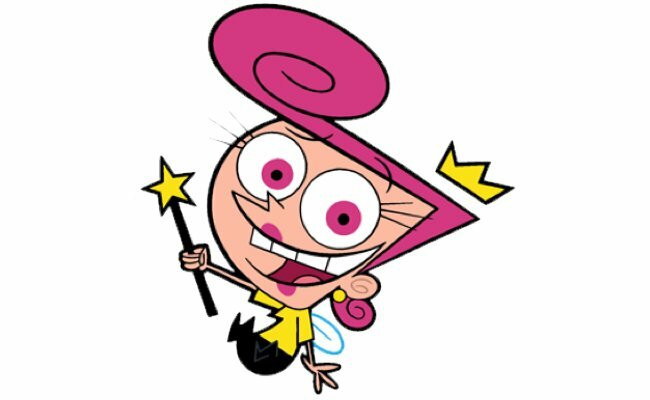 In The Fairly OddParents, Anti-Wanda is the Anti-Fairy counterpart of Wanda Fairywinkle-Cosma. She’s so dim-witted that she foils Anti-Cosmo’s plans without even realizing it. 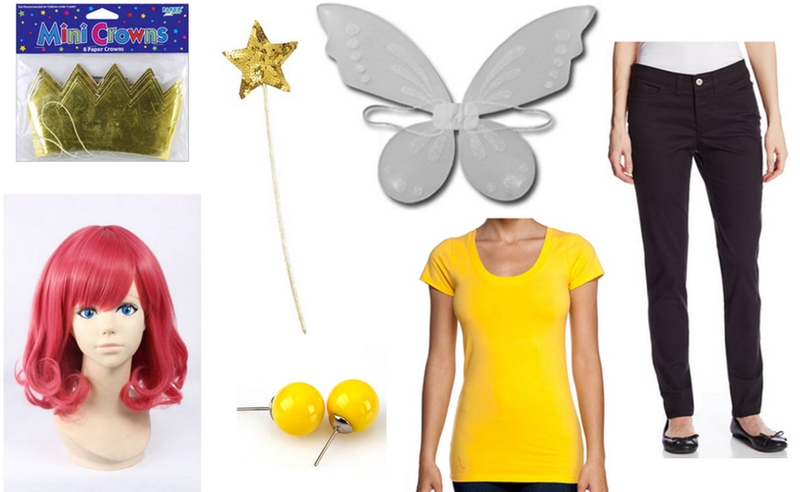 For this costume, leave your shoes at home so that you can eat with your feet just like she does. 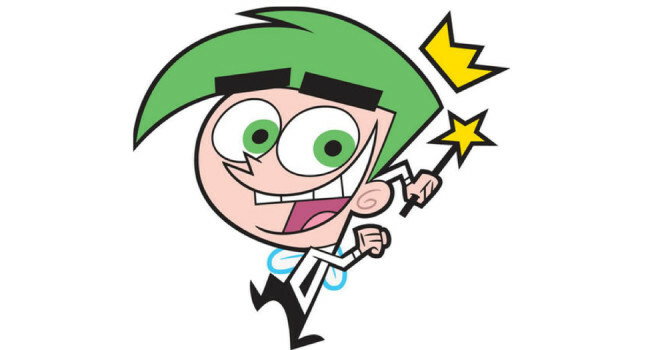 In The Fairly OddParents, Anti-Cosmo is the Anti-Fairy counterpart of Cosmo Cosma. 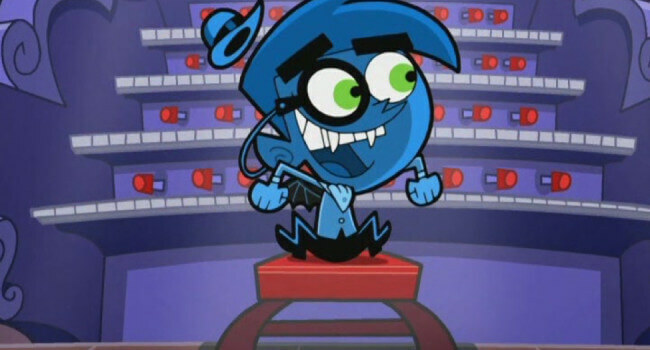 So unlike Cosmo, he’s brilliant but evil, and ruthless in his plan to cause bad luck amongst humans.